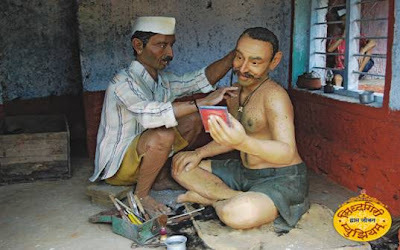 Siddhagiri Gramjivan Wax Museum (Kaneri Math) at Kaneri near Kolhapur, Maharashtra is a unique wax museum, probably the only one of its kind in India. 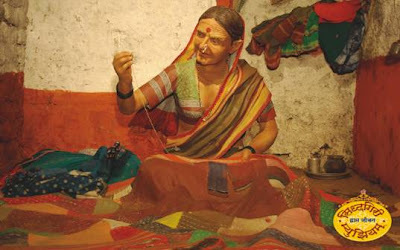 The museum is called Siddhagiri Gramjivan (Village life) Museum. This unique project is the only of its kind in India and situated at Shri Kshetra Siddhagiri Math. Many people know about Kaneri Math but very few know about this museum. 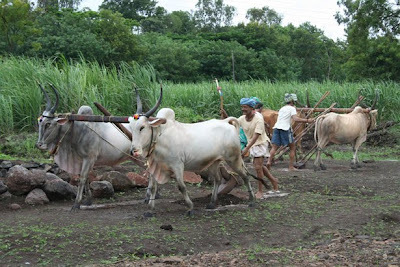 Kaneri Math is holy place with a Shiva temple. It is believed that a Shivling was installed by a Lingayat Priest on a beautiful hill in the 14th century. The temple is beautiful and peaceful with a huge Nandi. About 500 years ago, a Lingayat Priest Kadsiddheshwar Maharaj developed and renovated it and hence the place is now known by his name. A 125 feet deep well and a 42 feet huge Shiva idol is worth seeing. The museum is spread over 7 acres area and has almost 80 scenes which showcase more than 300 statues. The surrounding countryside is beautiful and is surrounded with lush greenery. 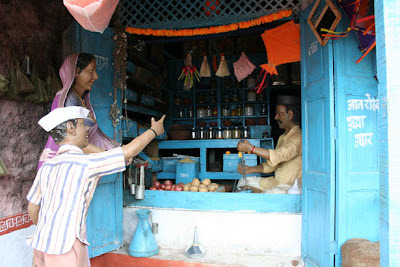 Every aspect of village life has been depicted in this museum. 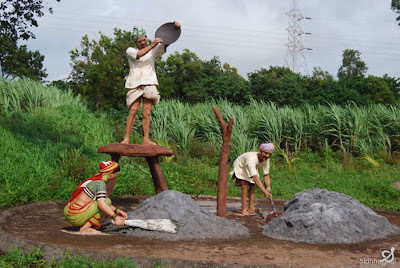 It is a perfect blend of fact, powerful imagination and enormous hard work in getting the life-like expressions of the whole village. 1. Village priest's abode: First scene is the house of a highly educated village priest. He performs his duties, rites and rituals like weddings, thread ceremonies and is tasked to find auspicious days and time for any major activity e.g. house building and house warming activities, digging of new wells, start of sowing seeds, pierching nose or ears etc. 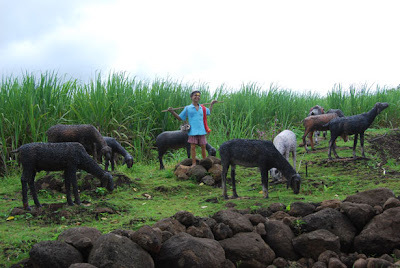 He earns his livelihood from Dakshina (donations) he receives. He consults the Panchaang (almanac) for finding auspicious dates. 5. 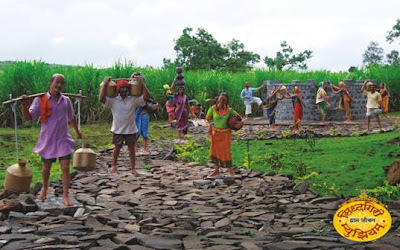 Village well: Villagers fetching water from the public well. 7. Grocer's shop: Woman visiting the grocery shop with her son. The shop-keeper is weighing items in old weighing machine. Items like jaggery, sugar, chillies, salt, wheat, rice are stocked. The son is asking his mother to buy kites for him.